Nicknamed the 'UN of Trastevere', the Community of Sant'Egidio, which started life by coming together to pray in the church of Sant'Egidio in 1968, goes out from its Roman base to help resolve civil wars and international conflicts around the globe. Mozambique, Algeria, Kosovo, Liberia and Ivory Coast have all benefitted from its nonthreatening, but deeply committed presence. Sant'Egidio also works tirelessly to defeat AIDS in Africa and campaigns vigorously to bring an end to the death penalty. 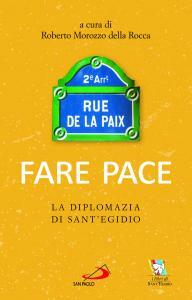 But Sant'Egidio's message is simple: a way to peace can always be found, and everyone, from professional diplomats to volunteers, from doctors to patients, can make a valid contribution to the peace process. 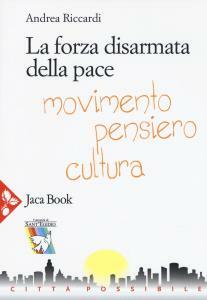 This book presents the fascinating story of Sant'Egidio's activities for peace and reconciliation for the good of humanity. And their motivation: love of God and love of neighbor.